Kim Sandum, the Alliance’s Rockingham Coordinator and Transportation Lead on Interstate 81 – as published in the Daily News-Record. Like its mythical cousins Nessie, Sasquatch and the unicorn, there are those who search for a mythical highway. This highway starts exactly where one is, goes exactly where one wishes to go, has no environmental impacts, costs nothing and can be built overnight. I remember this magical thinking from Loop Road discussions, and I hear it now when folks are calling for an additional lane along the entire corridor of Interstate 81. Reality is more complicated. Data shows that it is crashes, not routine congestion, that clogs up I-81. At random times on random days you may find yourself sitting in an 8-mile back up because a truck tangled with a guardrail. This differs from I-95, for example, where you can count on slow crawling traffic at the same times each day. This magical-third-lane thinking also persists despite the eye-popping cost of widening the entire corridor. More than a decade ago a proposal for I-81 collapsed under the weight of its costs and environmental impacts. Communities along I-81 took a good look at mega-widening and walked away from it, recognizing it was unaffordable and damaging. So what now? Does anything need to be done on I-81? Yes! And soon! If you attended any of the I-81 Corridor Study meetings in 2018 you have seen the maps showing areas of most pressing need based on crash data and public input. 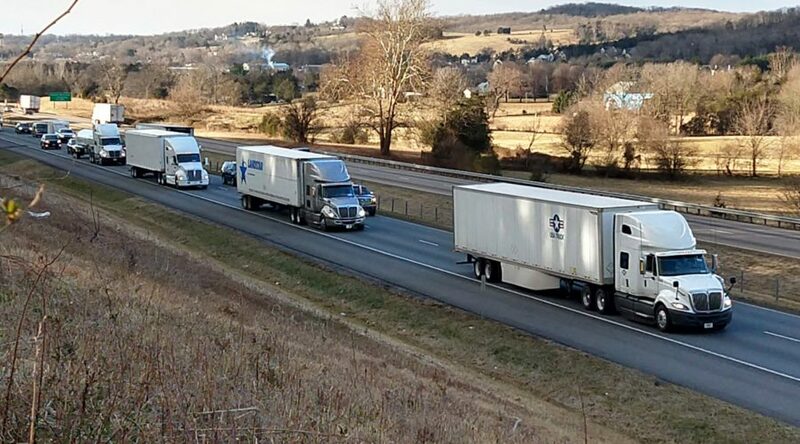 If you have driven I-81 recently you won’t be surprised to hear that since at least 2005, there have been more trucks on the road (21 to 35 percent of total daily traffic in 2005) than the road was designed to carry (15 percent). Trucks and hot spots suggest a starting point for correcting the problems. Each hot spot is unique and will require specifically designed solutions to address it. A preliminary list can be found in the I-81 Corridor Plan completed in 2018. These proposals should be more fully defined and include impacts to the surrounding communities. How projects are selected and funded will be part of the discussion in the scrum of the upcoming General Assembly session. 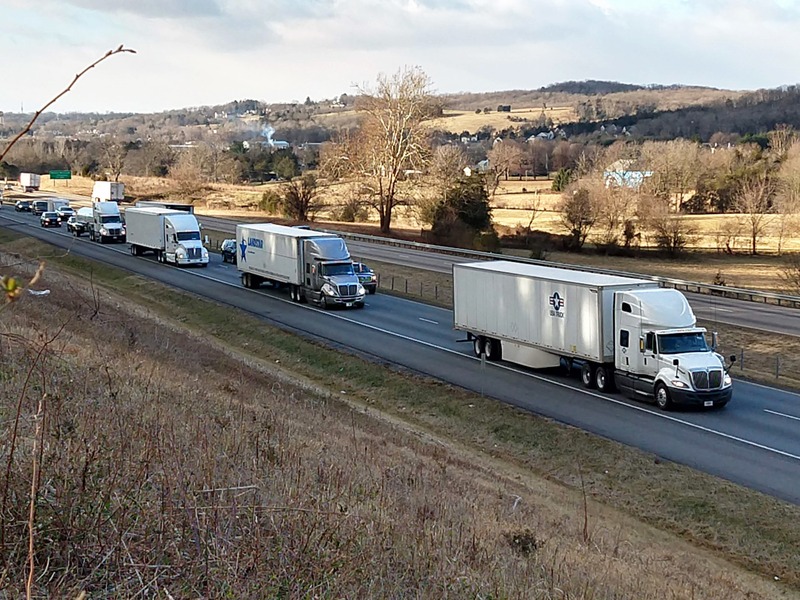 In the long run, the only real solution to the problems on I-81 is to move the freight traffic off the highway and onto rail. In the meantime, the fastest way to improve I-81 doesn’t involve any pavement at all. Cracking down on speeding and distracted driving, expanding safety patrols, clearing accidents more quickly, and using technology to alert drivers to upcoming problems can all be done quickly and for relatively little cost. Drivers could start to see immediate benefits rather than waiting years for large construction projects to be finished. These operational improvements along with targeted fixes to specific trouble spots are much more affordable with less impact to the beautiful Shenandoah Valley. But Valley residents should not be asked to pay more without guarantees that they will have a strong voice in decisions about I-81 improvements. We don’t need magical thinking, we need real solutions. And we need them soon.